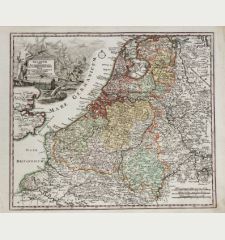 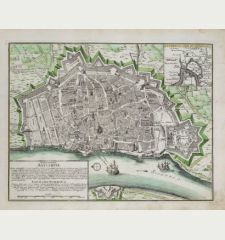 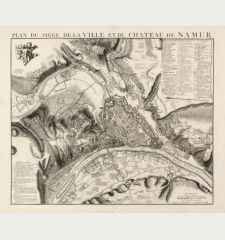 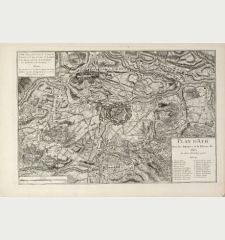 Antique map of Ghent, East Flanders. 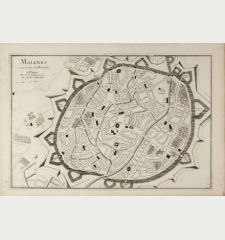 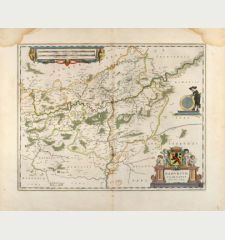 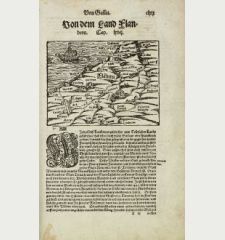 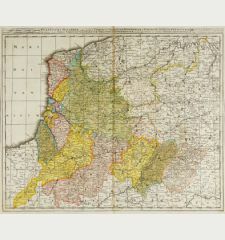 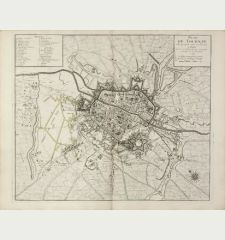 Printed in Paris by G. L. le Rouge in 1745. 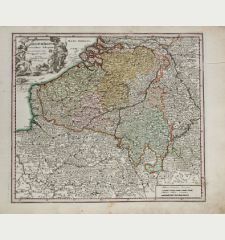 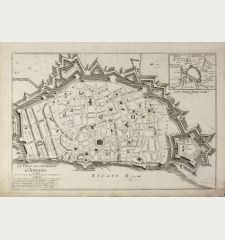 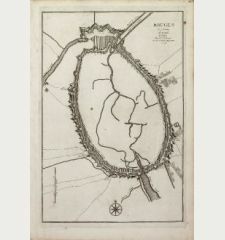 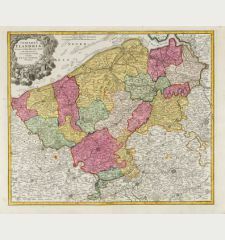 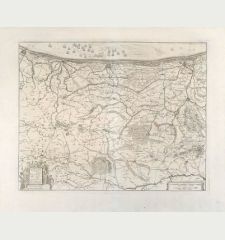 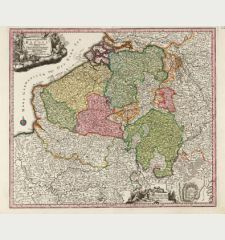 A rare plan of Ghent in the province of East Flanders by Le Rouge. 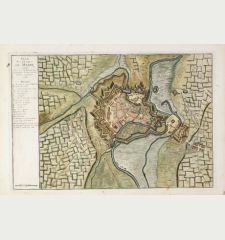 Showing the fortified city with the adjacent streets. 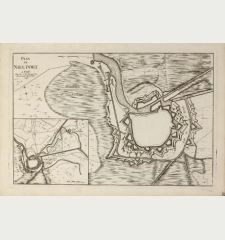 Title top right. 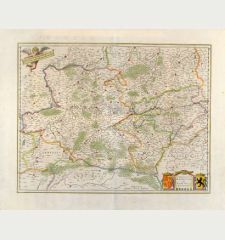 With a compass rose and mileage scale. 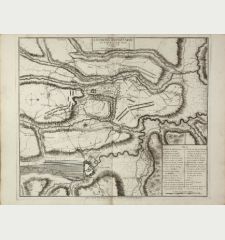 Oriented to the West. 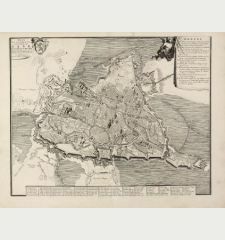 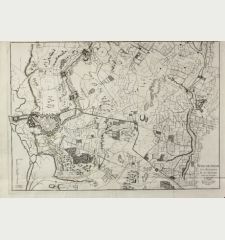 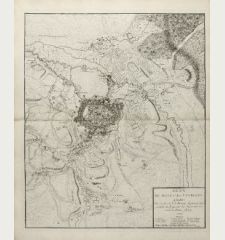 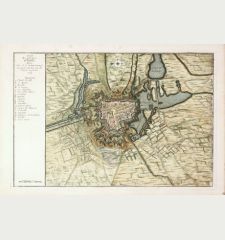 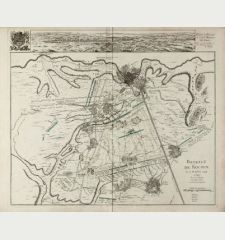 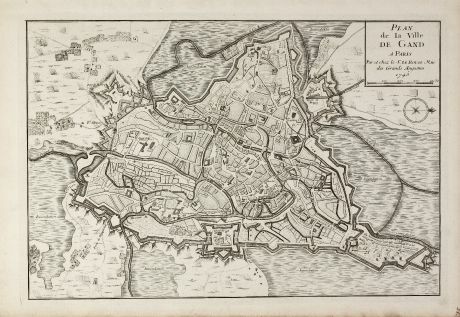 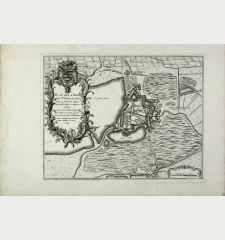 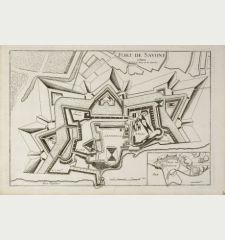 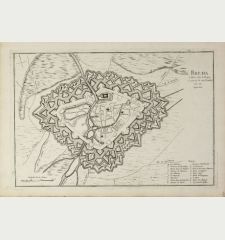 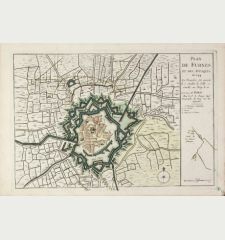 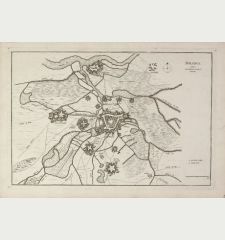 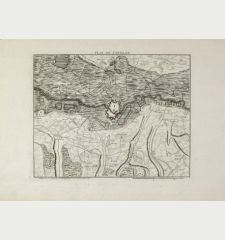 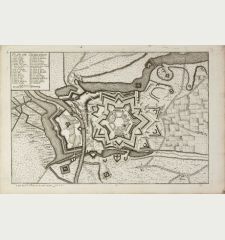 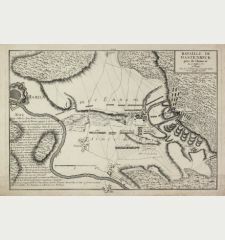 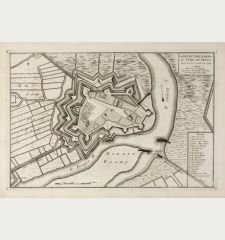 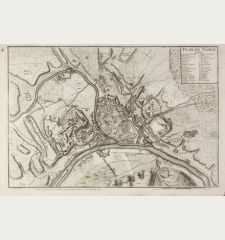 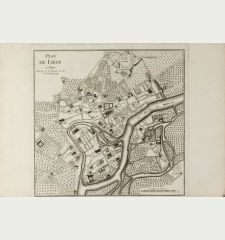 George Louis le Rouge: Plan de la Ville de Gand.